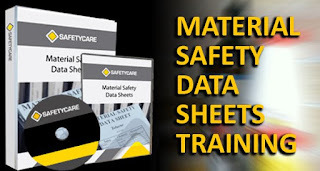 The huge number of hazardous chemicals in existence makes it impossible for anyone to be an expert on all of them, hence the need for Material Safety Data Sheets (MSDSs). Material Safety Data Sheets are required to be made available to all personnel who use or handle hazardous substances in the workplace. It is fundamentally important that anyone who is involved in the transportation, use or storage of hazardous substances is able to read and understand the safety information contained on a Material Safety Data Sheet. Make 2010 the year where you train your people thoroughly on MSDSs, so everyone can work confidently and safely with hazardous chemicals. 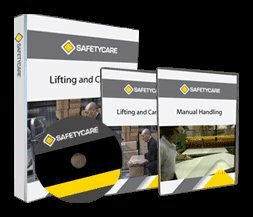 Our MSDS training course is extremely comprehensive and easy to use. Click here to see what the package contains, and to purchase it. Go on, don't put off MSDS training any longer!